Fixed an issue where players could mentor below the minimum PvP mentor level while inside PvP exempt zones. Pumice stones are now available from gratified merchants. Qeynos and Freeport now correctly flag opposing faction players for PvP. Evac spells will no longer work on characters that are in PvP combat. [eq2u]Spirit Totem of the Wolf[/eq2u] will now grant a small “in combat” speed bonus. Fixed a bug with personal depots that increased status and coin rent for the houses they were placed in. Increased the size of the depots on the Marketplace. Their description now displays how many items they will contain. Fixed a bug where occasionally an entity would spawn and show an incorrect name for a moment before switching to the proper name. The infamy progress bar has been removed. Ankh of Ydall will now correctly apply its crit bonus to the group. EU servers are now 3 hours late patching and Holly has an update that it will be another 2 hours before EU servers are back up. That’s 2pm PDT, 5pm EDT, 22:00 GMT, 23:00 CET. 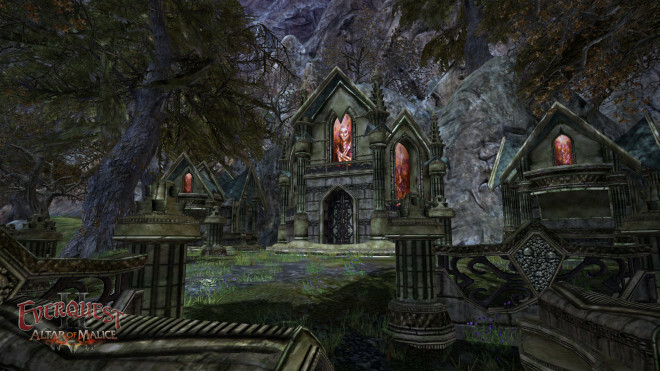 The #EQ2 Beta servers are up after the EU patch which is delayed by internet funk. We're hoping for about 2pm if all goes well. 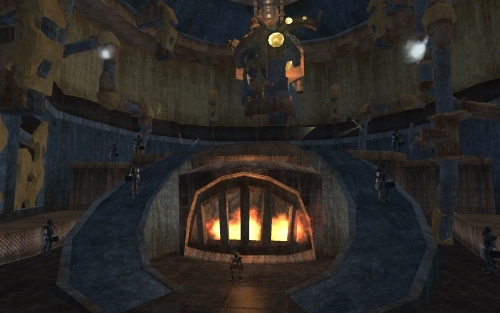 With the success of EverQuest’s recently launched Ragefire progression server, the idea of something similar in EverQuest II seems to have magically gone from “probably not” and “extremely unlikely” to “We’re doing it!” Perhaps it’s just a coincidence, but last week, EQ/EQ2 Executive Producer Holly “Windstalker” Longdale surprised the hell out of everyone by announcing that PvP and PvE Time-Locked Expansion Beta servers (Yes that’s plural!) were coming to EverQuest II. How soon you might ask Kander? Holly “Windstalker” Longdale unpackaged the feline on Twitter. Happy day!! We're preparing TWO Time-Locked Expansion Beta servers for #EQ2 in early July — one for PVE and one for PVP! Details soon ™! 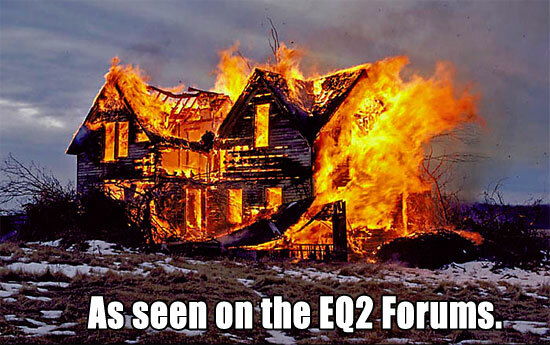 The PvP & Battlegrounds forums going away is not a surprise, as EQ2 lost our last dedicated PvP developer with the August 2013 layoffs. Although I’ll receive much rage and hate for saying it, I believe that at this point, further PvP/Battlegrounds development is an unaffordable luxury. The EQ2 team is down from 60 staff in the Kunark days to a quarter of that now and it’s just not realistic to expect continued development for the remaining percentage of the playerbase. However as someone who has administrated successful forums for 12 years, I find the choice of the other forums being shuttered to be completely baffling by any logic I can think of. Exiles Shared Bank? Not So Fast! 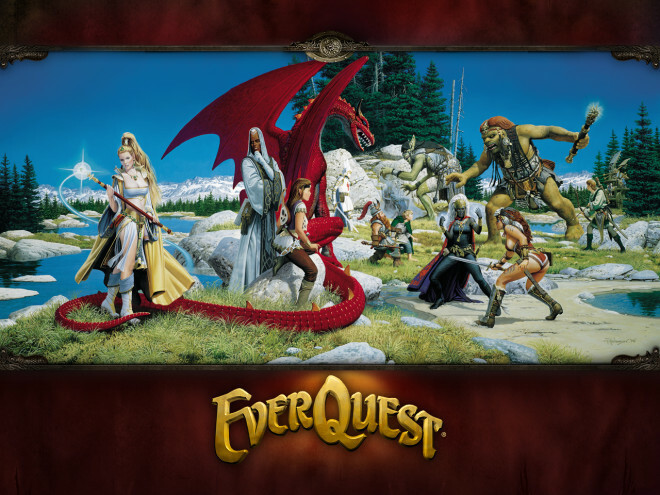 US EverQuest II Live Servers will be brought offline on Wednesday, December 3, 2014 at approximately 7:00AM PST. Estimated downtime is 1 hour. 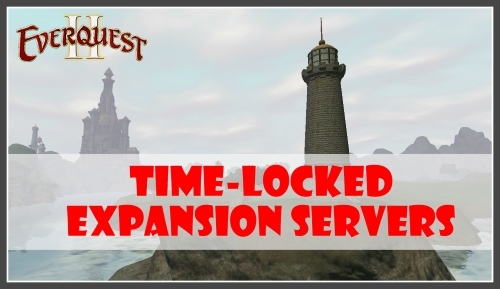 EU EverQuest II Live Servers will be brought offline on Wednesday, December 3 , 2014 at approximately 9:00PM PST. (Approx. 5:00AM London Time on 12/04/2014). Estimated downtime is 2 hours. Fixed a bug where mercenary names would show as gibberish on non-english servers. Fixed a bug that caused Beastmaster Kau’mua to heal for more than intended. Fixed a bug that was rarely causing Ceracuspis to get stuck in his charging animation. Update: We will be keeping all focused feedback thread open until January 5th, 2015 at which point we will be locking the threads to move onto the next phase. 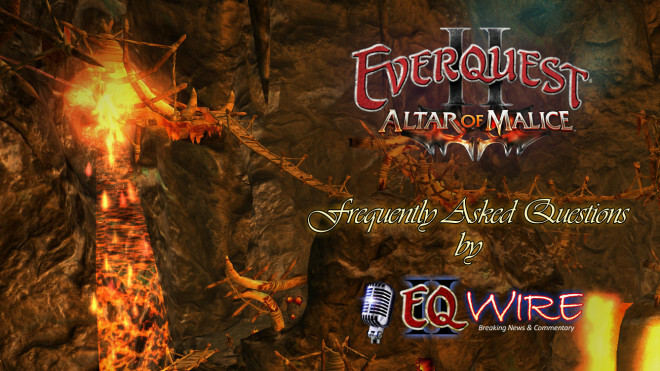 First up, starting at 10:00am PST tomorrow (1:00pm EST, 18:00 GMT, 19:00 CET), Free-to-Play EQ2 players will be able to buy and start playing the Altar of Malice expansion. US EverQuest II Live Servers will be brought offline on Tuesday, November 25, 2014 at approximately 7:00AM PST. Estimated downtime is 2 hours. 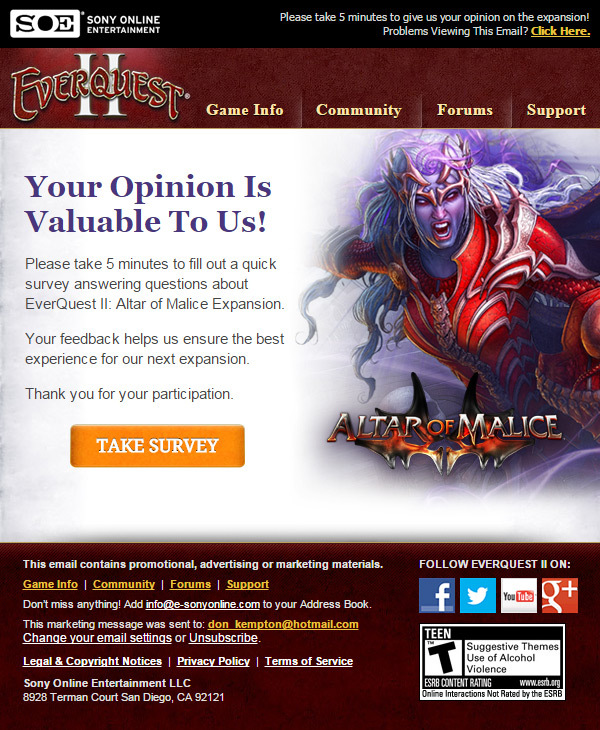 All accounts will also be able to purchase and play our new expansion, Altar of Malice, at 10:00AM PST. Fixed a bug where general achievements would export to census with “Altar of Malice” as the subcategory. How do I jump into the new expansion content? Why am I not gaining levels?! Are the new overland zones and dungeons re-skinned/re-textured versions of existing zones like we got in the past? Is there a new harvest tier for the expansion, or does level 90-100 become a tier? What material do I use to make Grandmaster spells? Are there new Alternate Advancements (AA’s) or Prestige Points in the expansion? What’s up with the new Ancient spells? How much better than Grandmasters are they? What new Contested Heroic zones can be found in the Altar of Malice? Can’t I just go grind levels 96-100 in Skyshrine, the Hole, High Keep, or Kael Drakkel? Why do I no longer have 20% bonus to XP for each of my Veteran characters? What new Heroic zones can be found in Altar of Malice? What about Solo or Advanced Solo dungeons? What Raid content is there in Altar of Malice? How do I get into Castle Highhold? Help! There was some really important information on the Altar of Malice beta forums but they’ve disappeared! What itemization changes have there been in the expansion? What about Critical Chance/Critical Avoidance? If I buy the Altar of Malice expansion (either standard or collector’s edition), Do I Get All Past Expansions (Chains of Eternity, Tears of Veeshan)? Do Guilds get any new Guild Hall Amenities for levels 96-100? 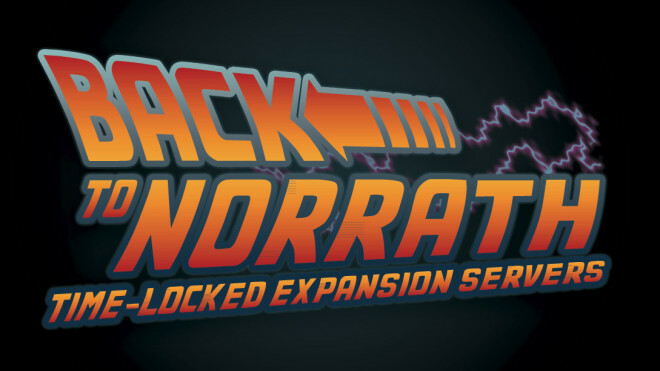 Q: So what’s new in the expansion? 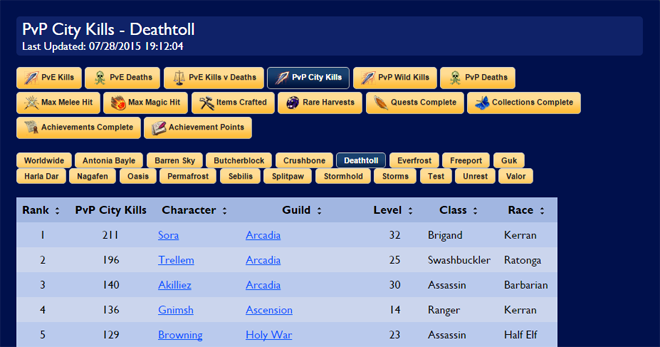 Adventure, Tradeskill, and Guild levels can now all go to 100. All new level 96-100 harvestables, spells, recipes, armor, weapons, etc. Two new Overland zones (The Phantom Sea and The Tranquil Sea). Ten new Heroic zones with 4-5 bosses per zone. Two contested Heroic zones for leveling from 96-100 (if you prefer to grind). Nearly all spells can be upgraded to Grandmaster from level 1-100. All Access Members can now access the Broker almost anywhere. In the EQII menu, select the “Broker” option, or use the /start_broker_anywhere command. Grulk’s Toxic Submission no longer drains noxious resistance, but instead causes Poisoned Marrow to inflict greater damage. Minions Translocation can no longer be cast while under the effects of Carnage Shield. Totem of the Succulent may now only trigger once a second and has increased damage and healing. The order logo will now only grant points to your team after you have been on it for three seconds, and every three seconds thereafter. Balance of Theer will now grant medals for victorious matches.